BALTIMORE, Md.—Cloudy skies, a little rain and a lot of humidity seemed to ignite the second day of competition on Sunday at Charm City Cross for USA Cycling’s Professional Cyclocross calendar (ProCX). 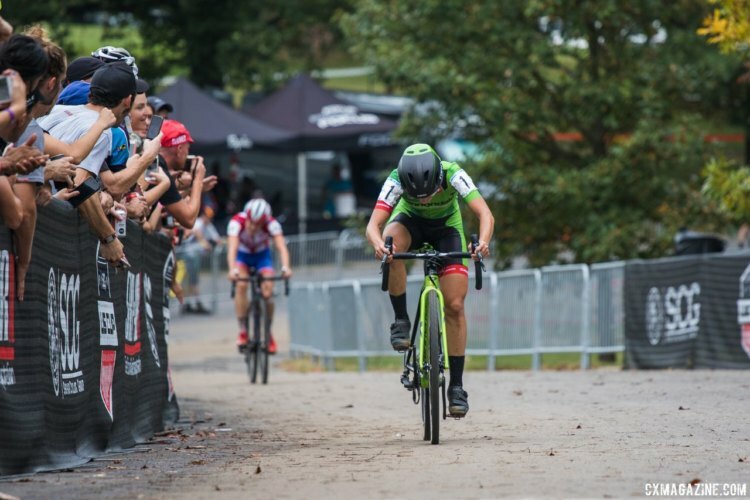 The Category 2 races began with Kaitlin Keough (Cannondale p/b Cyclocrossworld.com) taking her second victory on the weekend at Druid Hill Park, attacking on the signatures stairs to gap second-place finisher Maghalie Rochette (Clif Bar Pro Team). 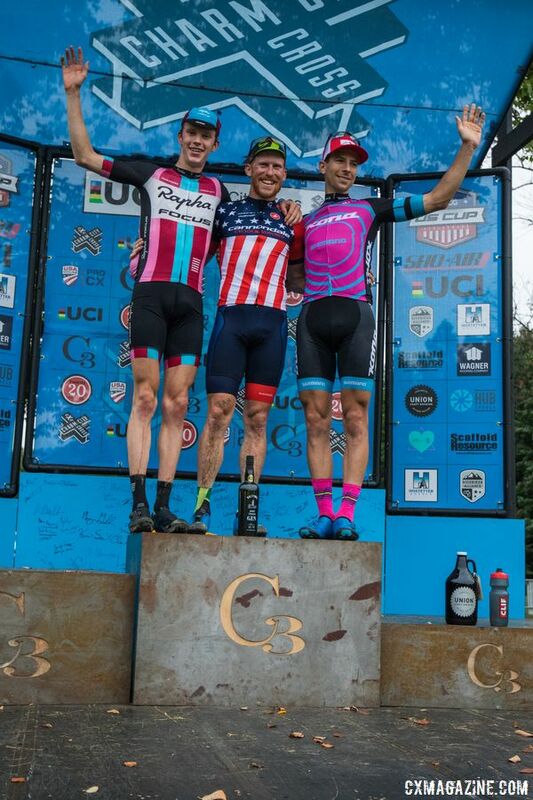 Reigning U.S. National Champion Stephen Hyde (Cannondale p/b Cyclocrossworld.com) would narrowly snag the win in the Elite Men’s race over youngster Spencer Petrov (Aspire Racing) in the final turns of the course. In the Women’s Elite C2 race, Cannondale p/b Cyclocrossworld.com teammates Keough and Emma White would control the first part of the race, similar to the team tactics used Saturday in the C1 event. 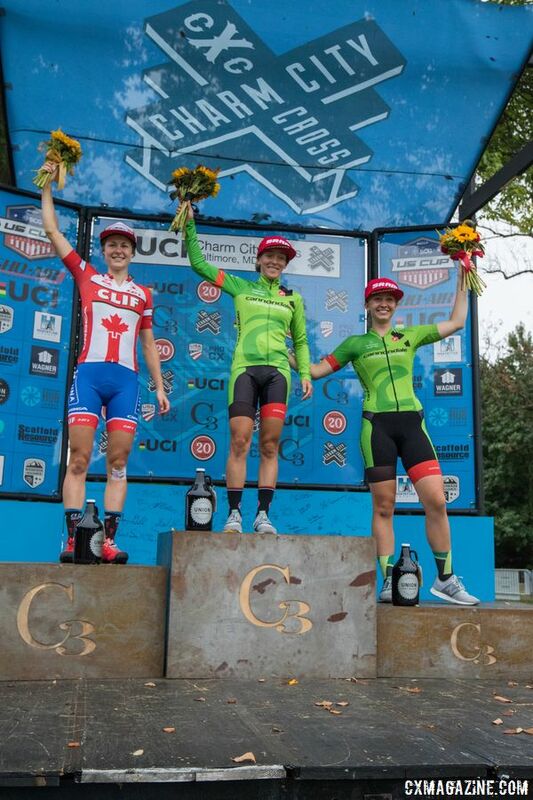 Canadian National Champion Rochette was in the mix, as well as Rebecca Fahringer (Stans NoTubes p/b Maxxis/gof) and Crystal Anthony (Maxxis Shimano Pro Cyclocross) and France’s Caroline Mani (Van Dessel). 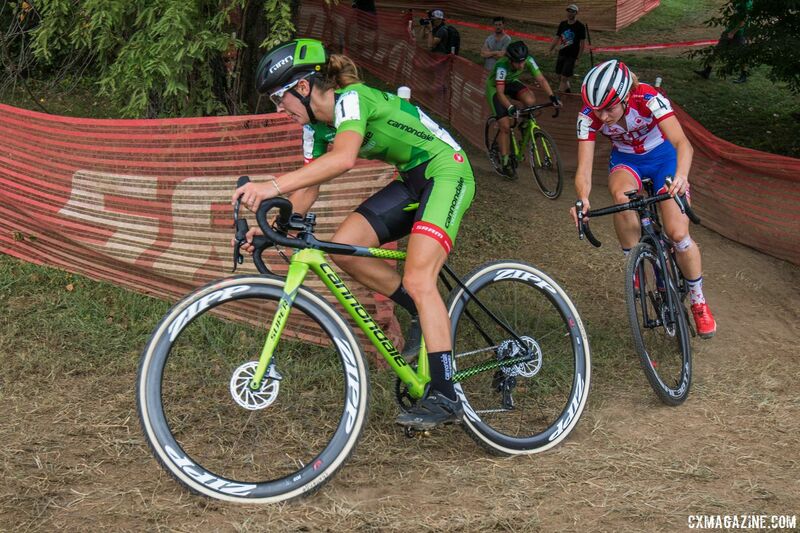 With the win, Keough continues as the solid leader for the women in the Sho-Air US Cup-CX Series. White and Rochette are second and third, respectively. 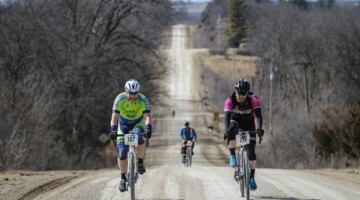 Rebecca Fahringer and Crystal Anthony are tied for the fourth spot. A group of six would stick together on the tacky course until the final laps in the Elite Men’s race. 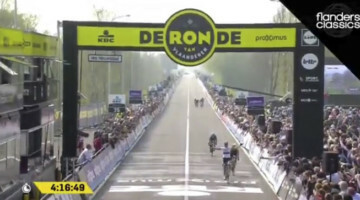 With four laps to go, 19-year-old Petrov would animate the race with several attacks, forcing Hyde to chase. 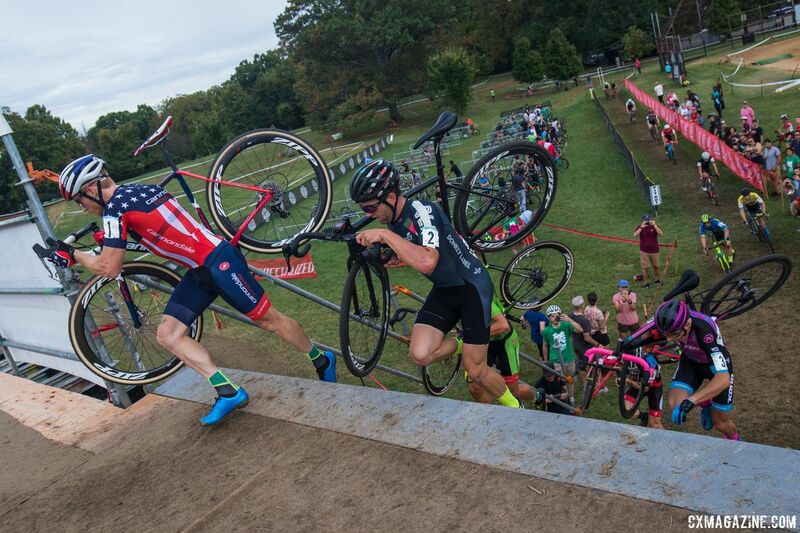 It would come down to a battle between these two riders and a small crash after the big steps in the final half lap. The results would find Hyde remounting from the mishap cleanly and holding a small gap for the win. 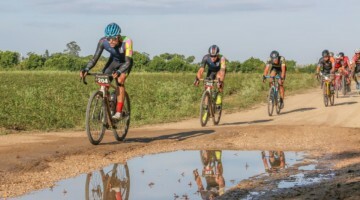 Petrov would earn his second runner-up finish in an Elite Men’s ProCX race this year, having finished in the silver spot at the C1 contest at KMC Cross Fest in Connecticut last weekend. 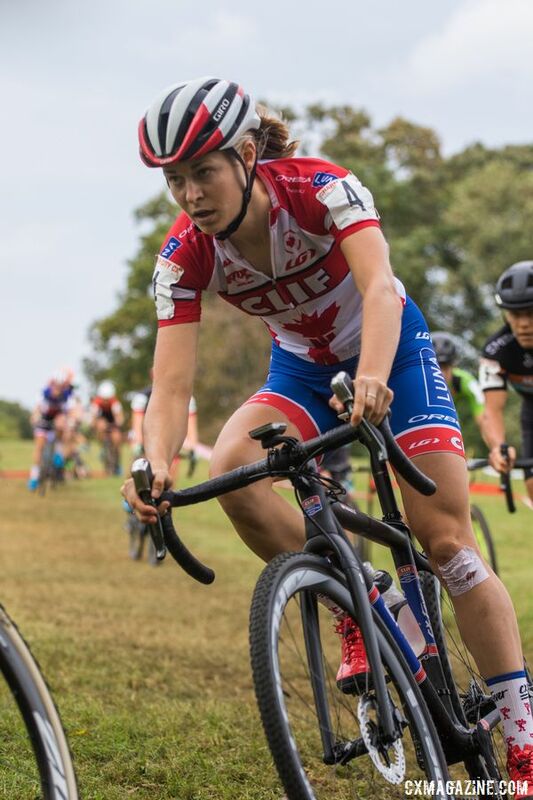 In the mix all day was Kerry Werner (Kona Factory CX Team), who finished a solid third place on Sunday.Saturday’s winner and current ProCX point leader Tobin Ortenblad (Santa Cruz/Donkey Label Racing) would finish fourth. 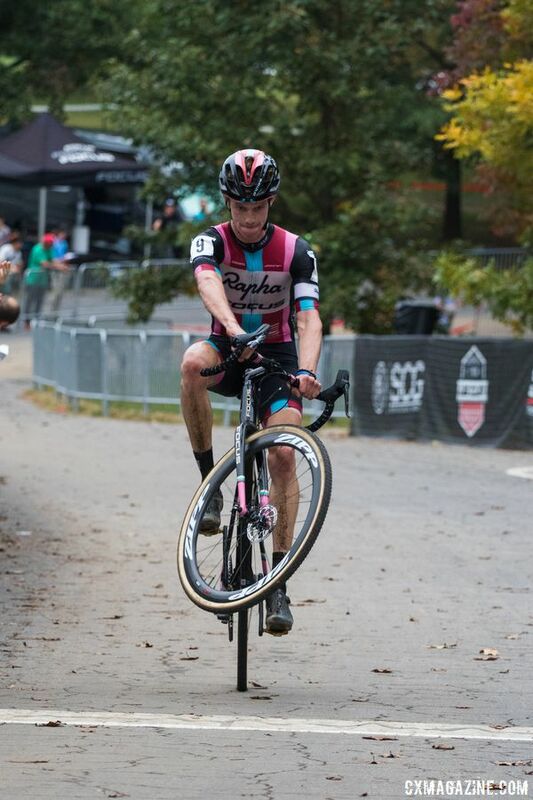 It was the second ProCX win of the year for Hyde, the first as a C2. 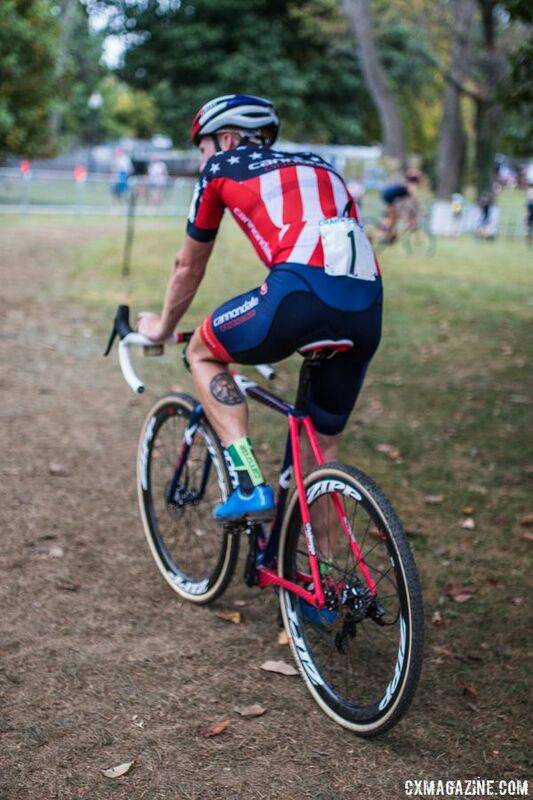 The win kept him close to overall Sho-Air US Cup-CX leader Ortenblad in the men’s standings, in second place. Werner is third overall, followed closely in the points by Petrov. 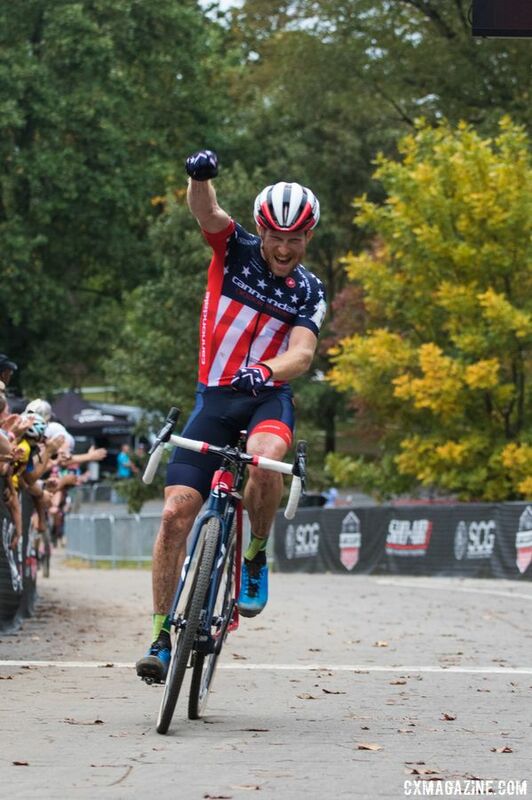 Curtis White (Cannondale p/b Cyclocrossworld.com) is fifth in the series. 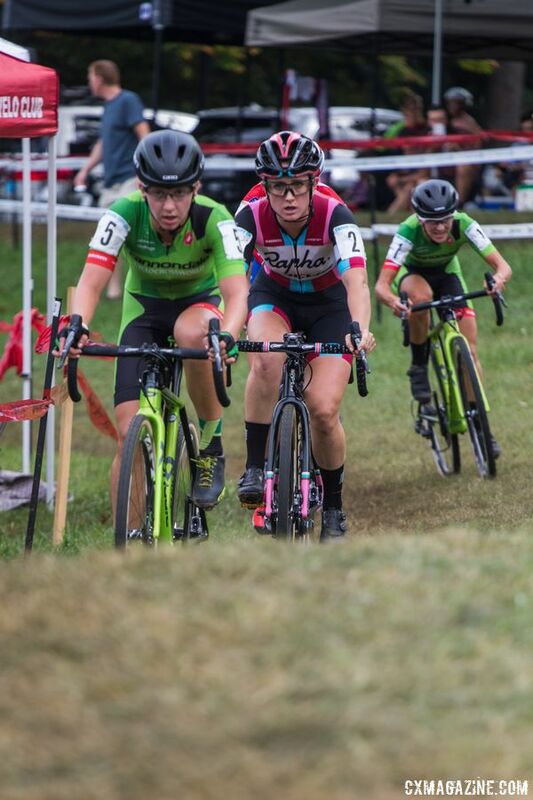 The Sho-Air Cycling Group partnered with four ProCX events and offers a total prize purse of $20,000, to be shared equally for the top woman and man at the final event in Louisville, Ky. on Nov. 4. 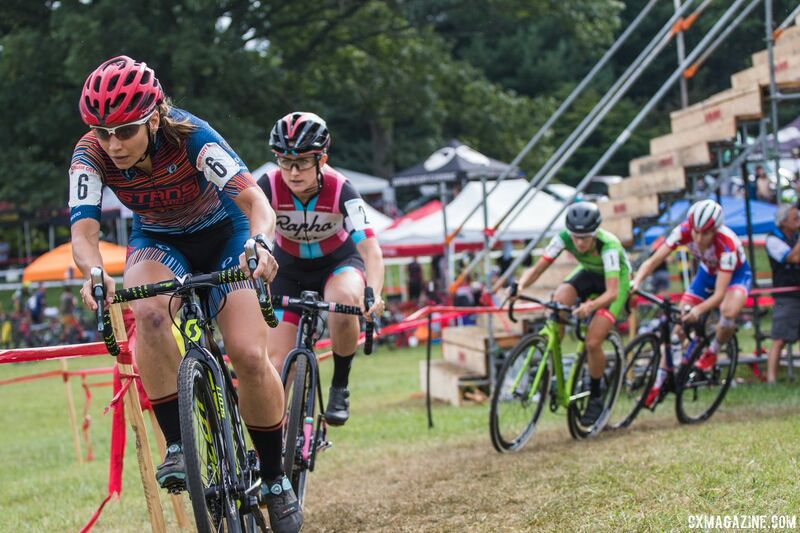 Next weekend, Oct. 14-15, ProCX will continue with Category 2 competitions in New England and Colorado. The first of four events for the Vittoria Northeast Cyclocross Series presented by Clif Bar will begin at the CRAFT Sportswear Gran Prix of Gloucester in Mass. 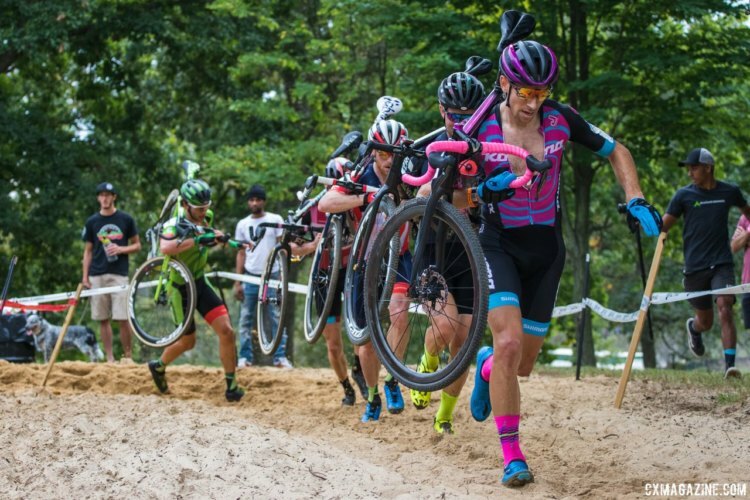 Elite Women’s and Elite Men’s races will be held at historic Stage Fort Park in Gloucester for a 19th year, which has given the event the label of the “New England Worlds.” Boulder, Colo. will feature the U.S. Open of Cyclocross at Valmont Bike Park. 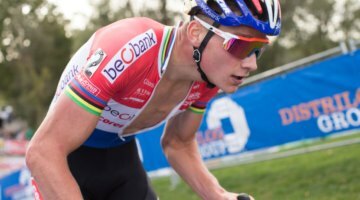 This event will feature UCI cyclocross events for Under-23 Men and Junior 17-18 Men. 15 53 RICE Byron Storm Racing Team 1:03:21 s.t.